Developed for small to medium sized practices who want local patients to find them on search engines, online maps, business directories and everywhere else online. 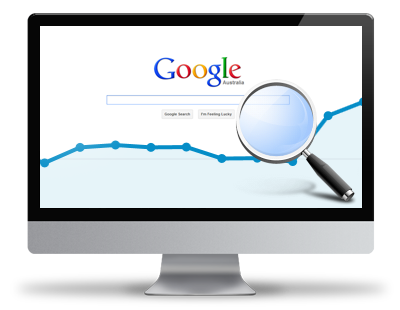 We'll optimize your Google profile for better search rankings. Google compares your Google+ Local profile against competitors when ranking private practices. 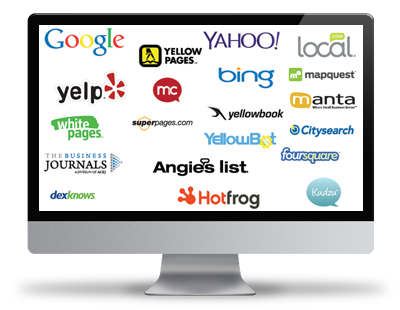 We'll optimize your profile with the categories, keywords and other details proven to boost insurance agency rankings. The most important thing any practice can do is to create unique content for your website and social media outlets. 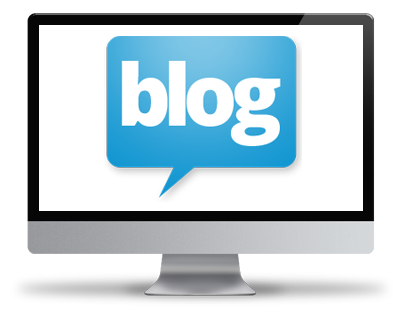 We'll publish an original blog posts on your website every month with keyword-rich text, internal website links, and custom branded graphics. This will insure your website is updated with fresh and original content every month. 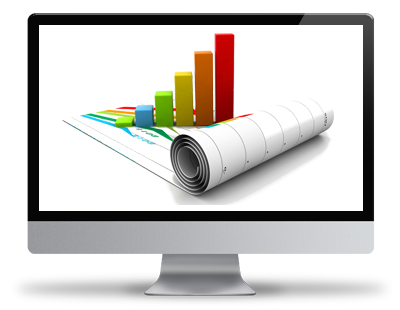 We'll setup and send you monthly reports that has everything you need to monitor trends, see improvement, and make sure you're seeing results. ​We track and report on website traffic statistics, online business listings, customer reviews, and how high you're ranking on Google and Bing. Your practice won't jump to #1 overnight but this package works and want you to see the rankings climb for yourself. ​SEO services for therapist who want to rank higher on google, boost website traffic and generate more leads online.